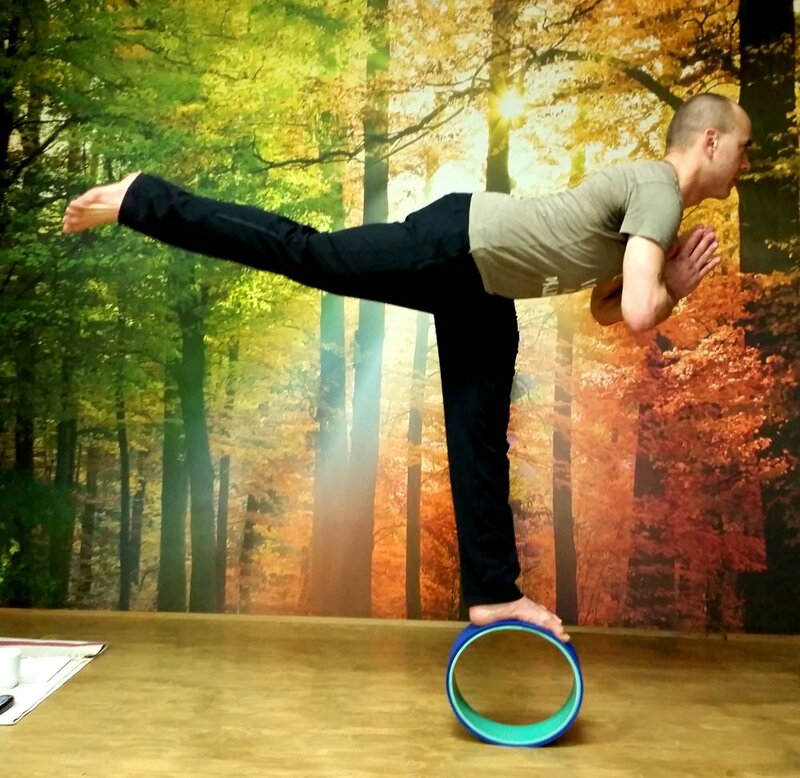 Join us for a Wheely Good Time as we explore the human body and enjoy a morning of supported asana practice with the use of the incredible Yoga Wheel. Deepen your backbends, unlock your spine, strengthen your stabilizers, and learn to use the wheel in ways you never thought possible for your hips and shoulders. This workshop will leave you feeling open and balanced. Only 15 spots available so please register early to avoid disappointment! Just fill out the below information and you will receive a confirmation within 24 - 48 hours. If for any reason you do not receive a confirmation, please just let us know at: info@centeredwithinyoga.com.